Short writings about plants, wildlife, wild food & foraging, self-reliance and other related stuff, from Berlin. Hooray for wild plants!!! Thank you for these great articles!!! Thanks a lot, whoever you are – this is a great surprise; I was convinced nobody was reading these articles up until today. I’ll keep the blog updated as often as possible. Jonathan. 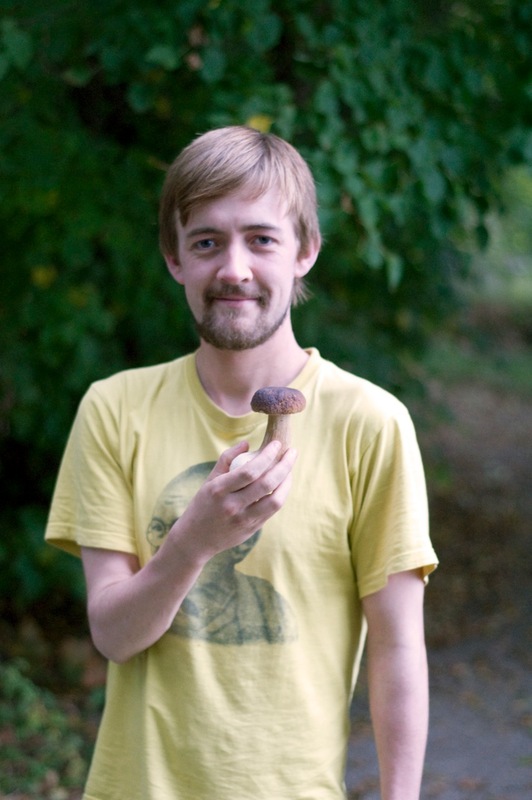 Thanks Svenj, the mushroom me was my finest penny bun (Steinpilz) of 2011, hence the mawkish grin on my face. Let the people in Facebookland know they can come and read here too.